By “someone”, we mean none of the several media aides that work for President Muhammadu Buhari who is currently in the 13th week of his second medical vacation during the first two years of his tenure. By “someone” we also do not mean the Minister Lai nor do we mean Mr Laolu Akande. 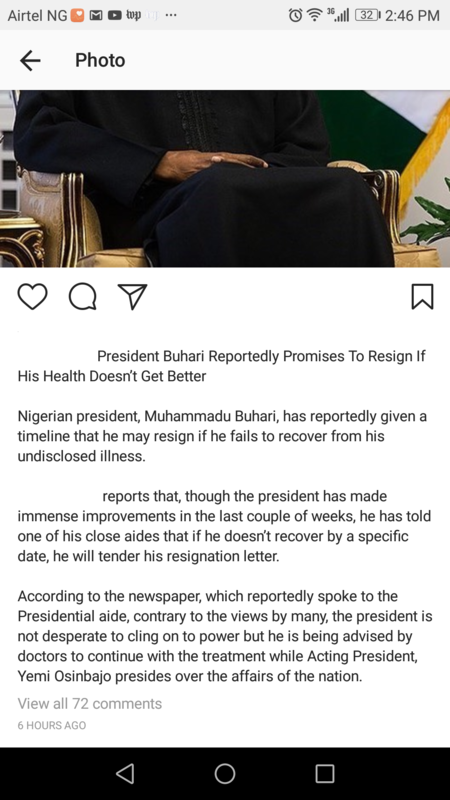 Like some of Lord Varys’ little birds (please, it’s nobody’s fault that you do not watch Game of Thrones) they flew to London and came back with “independent reports” that President Buhari promised to resign if his health does not get better. So we immediately reached out to President Buhari’s media aides for confirmation. One of them, Bashir Ahmad, has responded saying that “the report is NOT true”. According to Mr Ahmad who is the Personal Assistant to the President on New Media, “Buhari is doing better and will return to the country the day his doctors give him the go-ahead”. 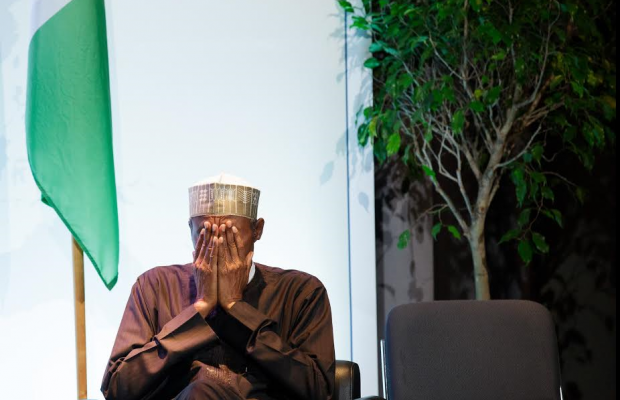 His response narrative of the Presidency as regards President Muhammadu Buhari’s health status and his continued role as Nigeria’s Commander-in-Chief in light of his undisclosed illness.